Crazy fun and storytelling with Lord George and Lady Esmeralda is coming to both Sconce and Devon Park and Vicar Water Country Park this Easter. Meet our storytellers and magical friends – coming to a park near you this Easter! Newark festival will be returning to the Riverside Park in Newark. Expect 3 days of music, food and fun. Free family event with inflatables, gmaes, music, stalls, food, drumming workshop and funfair. all ages. In the adjacent Buttermarket, part of the magnificent Town Hall, will be a local crafts and food fayre. FREE admission. The present Kelham Hall is the third building to have stood on the site with two former halls having been damaged significantly by fire (one in the early eighteenth century and a second in 1857). All three halls were built for the Manners Sutton family, whose links with Kelham and Averham date back to the 12th century. Between 1903 and 1974 Kelham Hall was used as a training college by the Society of the Sacred Mission in preparation for missionary work. The hall and grounds however were requisitioned by the army during the two world wars although these were the only interruptions. The most significant legacy left by the monks is the incredible domed chapel, which today is a year-round venue for weddings and events and an exquisite addition to the property. There are other traces of the monks’ presence visible today, including their graveyard at St. Wilfred’s church on the estate. For those interested in architecture, Kelham Hall provides a wealth of material, including a striking similarity in parts of the building to the St. Pancras hotel, London – both master works of Sir George Gilbert Scott. 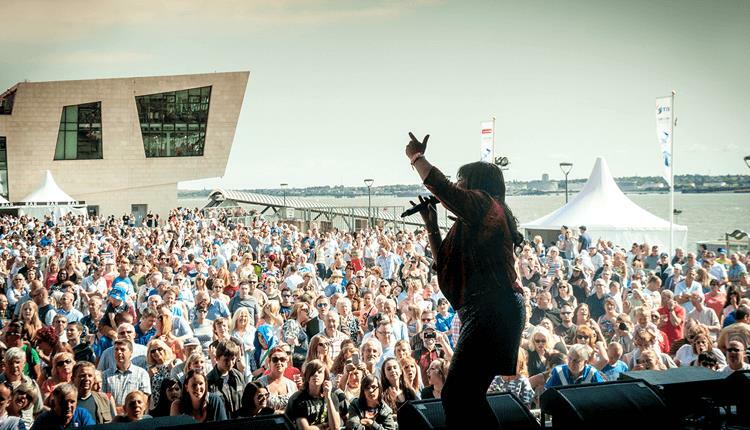 The International Mersey River Festival is a celebration of Liverpool’s wonderful and historic waterfront in a completely free three day extravaganza of family fun, amazing music and entertainment along the iconic River Mersey. 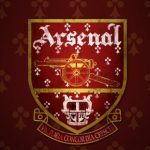 The festival sees the visit of everything from narrow boats and tall ships, to polo tournaments, jet skiing demonstrations, have-a-go water sports sessions and thrillingly heart-stopping air displays. There’s also always a great music element to the festival with a great mix of household names and home grown talent. 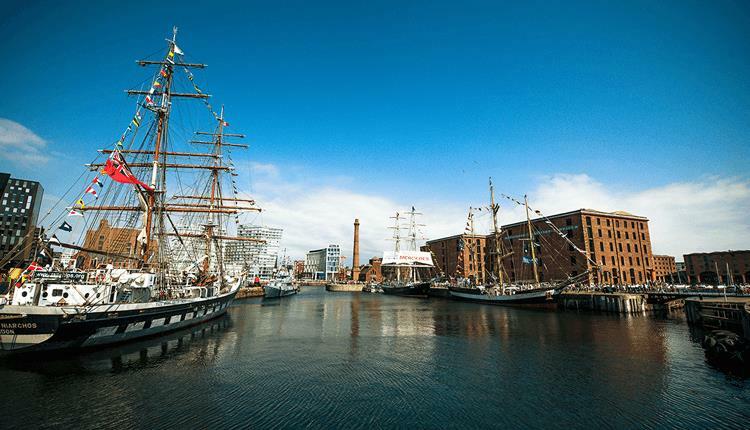 For the latest information, visit http://www.merseyriverfestival.co.uk/. and thats just on my street.